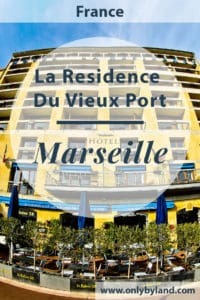 Where to stay in Marseille? 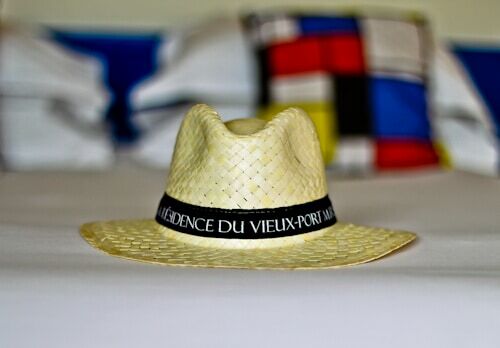 For the best rates book online at La Residence du Vieux Port. For the latest events and special offers check out the hotels Facebook, Twitter and Instagram pages. 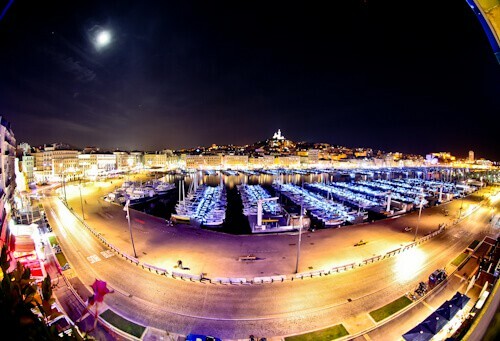 The best place to stay in Marseille is the Old Port and the hotel is located beside it. In French this is called the Vieux Port. You can reach the hotel by metro stop Vieux Port. Trains, buses and the airport shuttle all arrive at the Saint Charles train station. 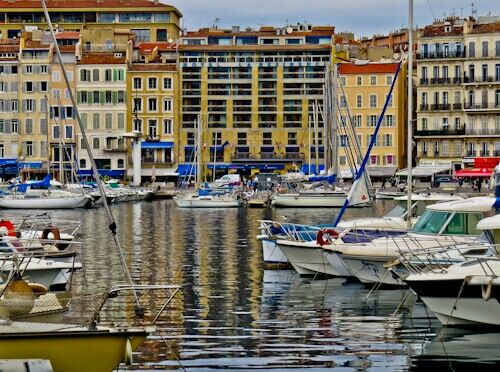 Vieux Port is one stop from Saint Charles. If you are arriving by taxi, you’ll be dropped off at the door. 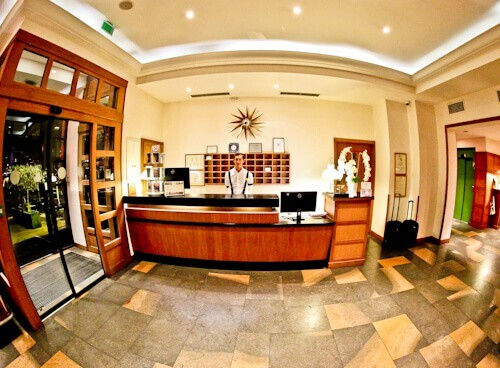 At check in you will receive a warm French welcome. 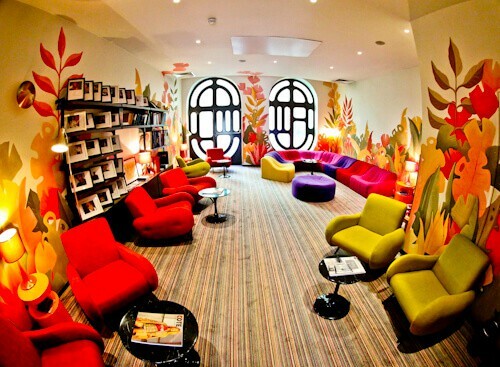 The staff all speak English and will be happy to answer any question you have about Marseille and what to do there. During check in is a good time to ask the staff about the points of interest of the city and pick up a map. It’s also a good time to treat yourself to a coffee. Coffee is complimentary and available 24 hours a day. In Marseille the sun can be very strong. The hotel helps you keep cool and look cool whilst walking around the city. You receive a welcome gift of a panama style hat. It also comes in useful if you get lost as the name of the hotel is on the band. When you leave you’re welcome to take it with you as a souvenir of your stay in Marseille. The deluxe prestige room comes with all you would expect of a luxury hotel. The most impressive aspect of the room is the balcony and view of the Old Port. 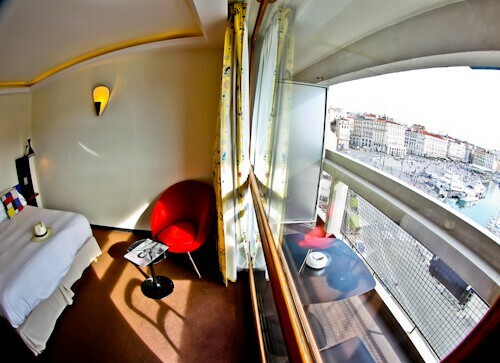 Not only can you see the Old Port from the balcony but you have huge panoramic windows so the view is always visible. There is fast complimentary WiFi available in the room and throughout the hotel. If you are traveling to Marseille on business you can make use of the desk to work. As you would expect there is a flat screen TV with cable channels. 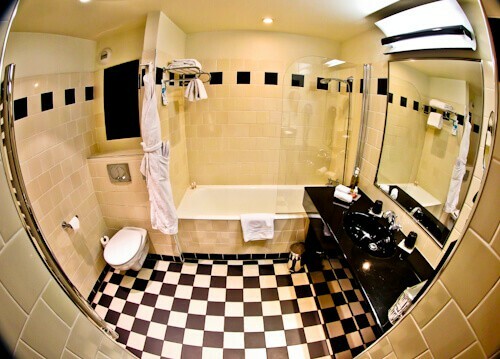 The super clean bathroom comes with all necessary amenities and hairdryer. There is a bath and bathrobes. The perfect way to relax before enjoying the view from the balcony. The view of Marseille Old Port is incredible. As well as the port you have a wonderful view of the Notre Dame de la Garde. The Notre Dame is the most famous point of interest in Marseille. The view was so impressive that I slept with the curtains open. On the home page of the La Residence you can watch a 24 hour time lapse video of this view. 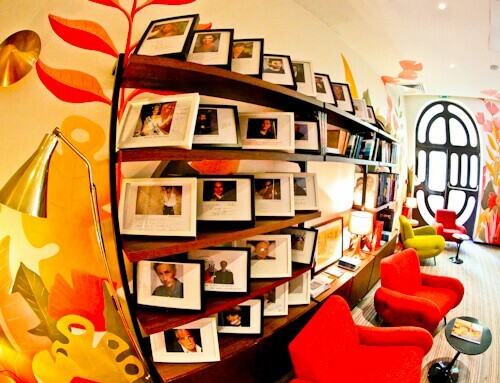 If you’re into French culture then you’ll recognize some of the famous French guests who have stayed at the hotel. Unfortunately my French culture is not so good but I did recognize Miss France 2012. All the famous guests have left signed photos which you can check out. The breakfast buffet is as delicious as a French buffet should be. There are fresh pastries, bread, cheeses, cereals, cold and hot meats. You may also help yourself to fresh juices and hot drinks. The breakfast is only upstaged by the incredible Old Port views. You have a choice of dining inside or eating out on the balcony to enjoy your breakfast. I would prefer to eat inside where it’s cool but I know my parents love to eat their breakfast outside on the balcony. In the guest lounge you are welcome to relax and enjoy a complimentary coffee. There is a large screen TV in there too. I was leaving Marseille in the evening. I made use of the complimentary WiFi in the lounge and relaxed a little before making the short walk to Vieux Port metro station. 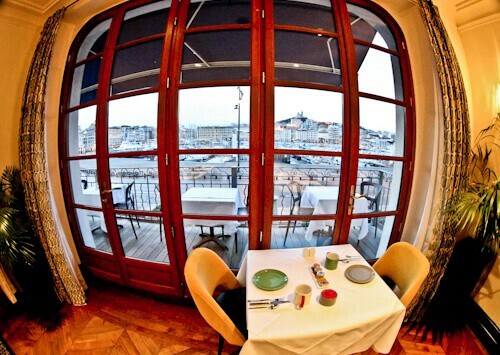 You must appreciate the stunning views of Marseille Old Port whilst staying at La Residence du Vieux Port. In fact, I believe enjoying the view of Notre Dame de la Garde from the room is more rewarding then walking to it! The post Hotel La Residence Du Vieux Port, Marseille, Travel Blogger Review appeared first on Only By Land.